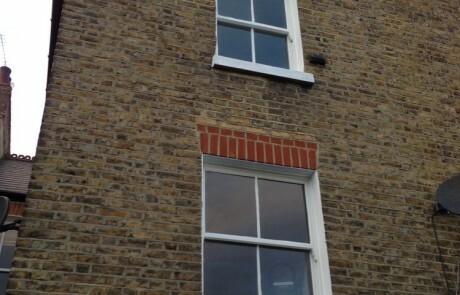 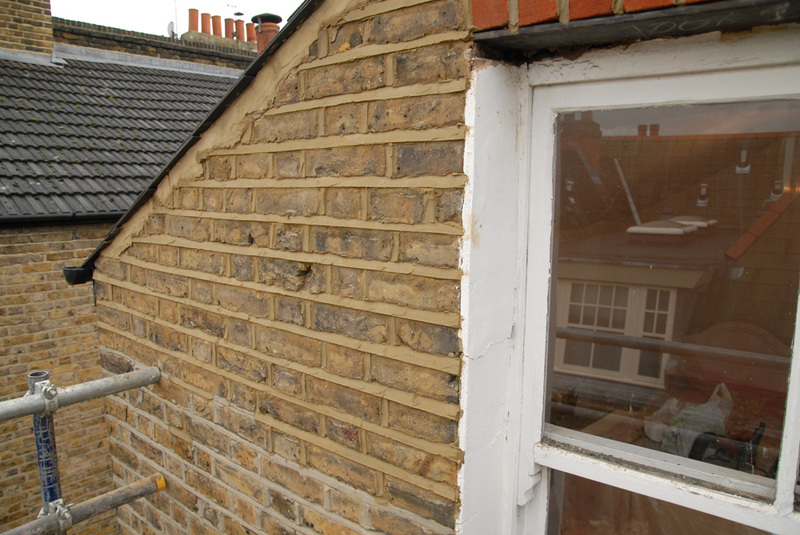 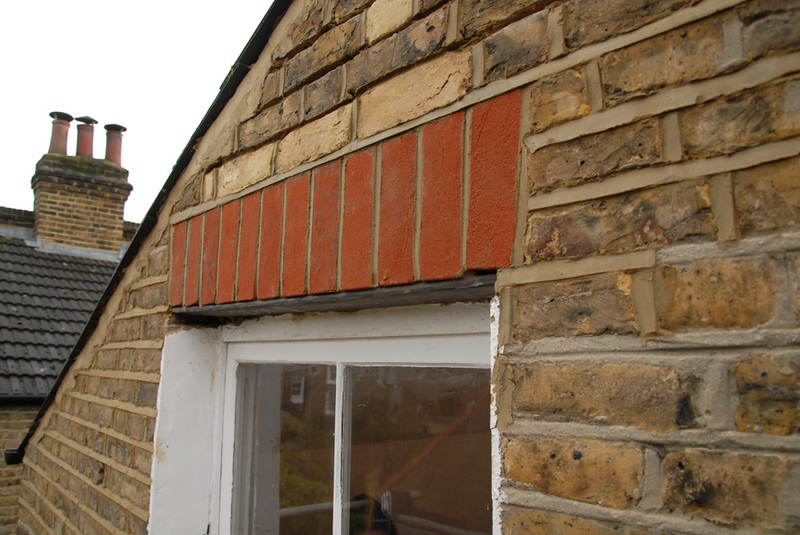 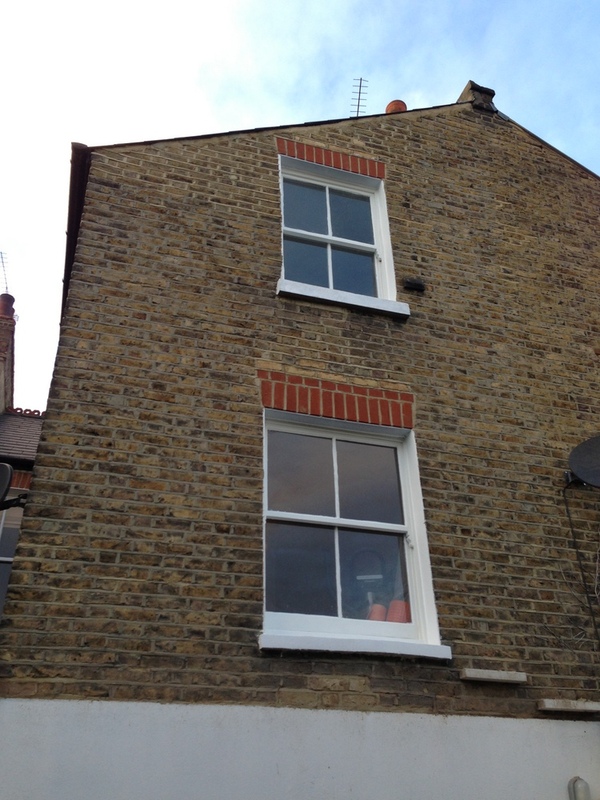 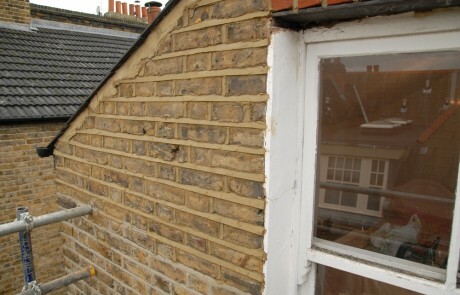 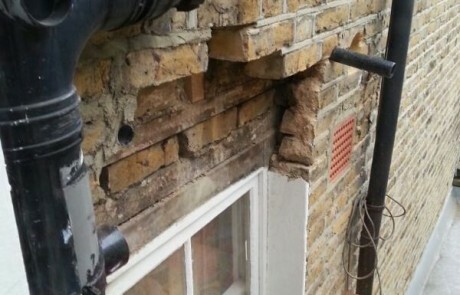 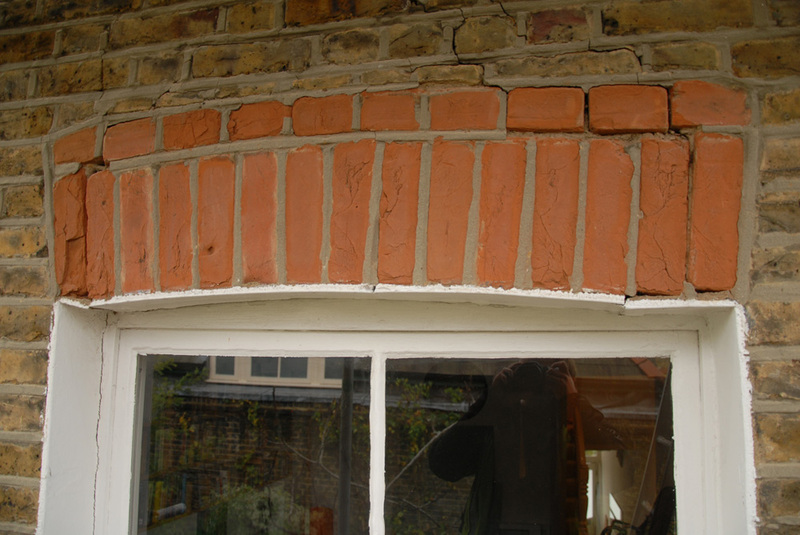 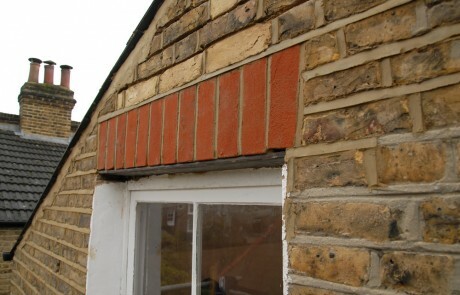 As part of a larger job in Putney, we were asked to repair some of the brickwork above some windows that had partially collapsed. 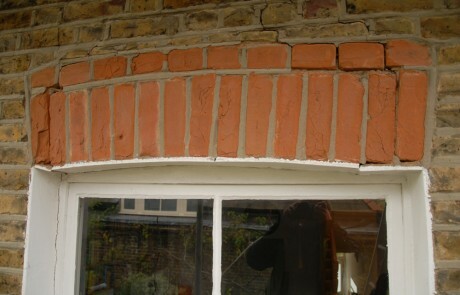 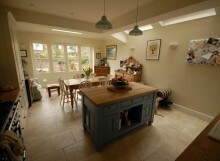 Some of the brickwork required repointing also. 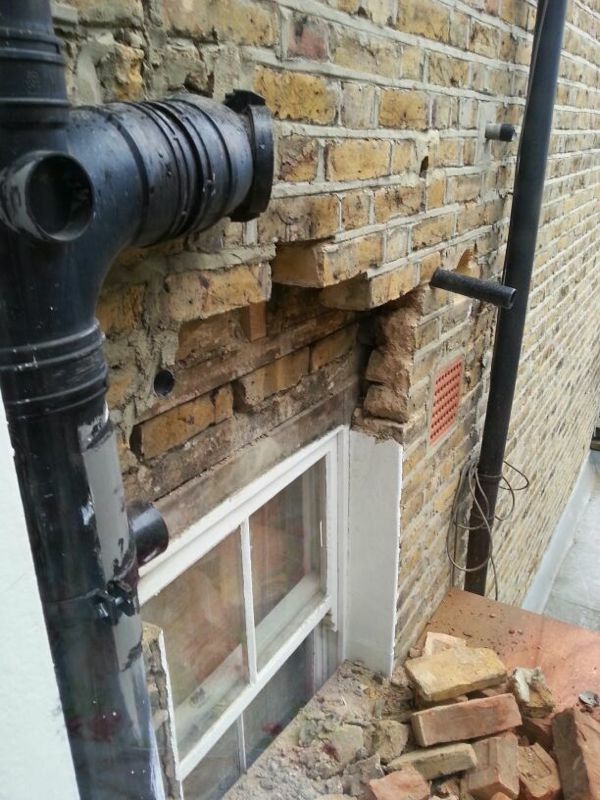 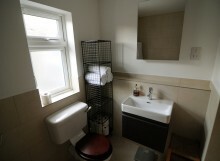 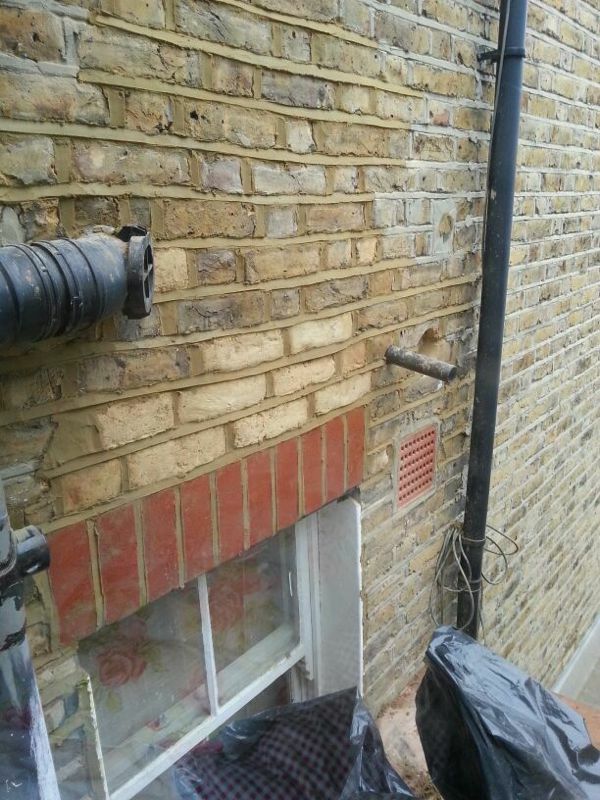 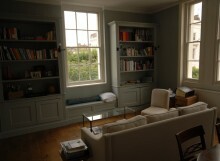 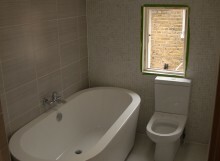 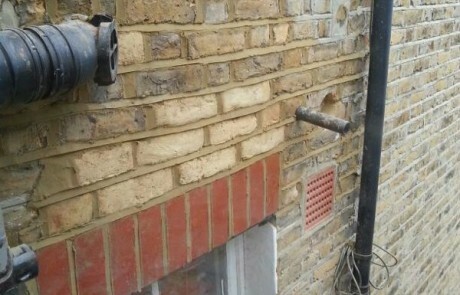 This is quite common, particularly on these old Victorian London houses.